Some people are born with beautiful teeth, but not everyone is so fortunate…. Dental bondings are made from a resin fused to your teeth with a high-powered…. Cosmetic dentistry is a specific type of dentistry that largely focuses on the appearance of each patient’s smile. Issues tackled through cosmetic dentistry include the color, shape, position, and size of the teeth, as well as the appearance of the gums. 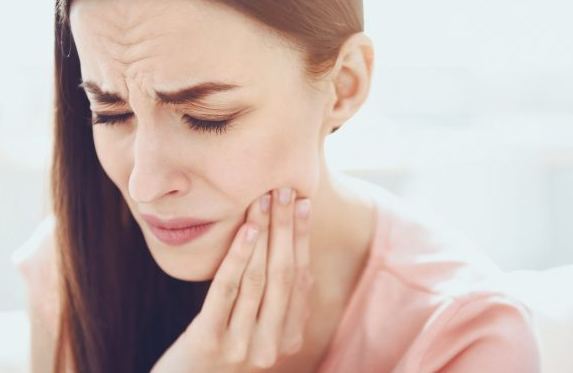 In addition to addressing concerns regarding smile appearance, cosmetic dentistry also aims to fix oral problems, such as bite. 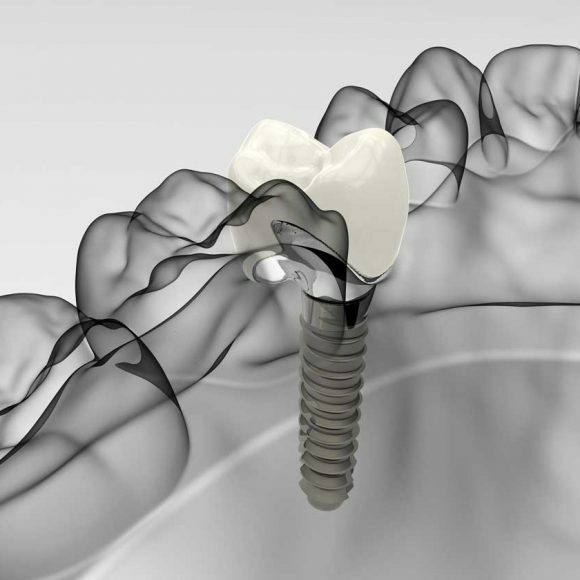 Depending on the severity of the problem and the preferences of the patient, cosmetic issues such as discoloration, chips, erosion, and missing teeth can be addressed with subtle adjustments or major procedures. The ultimate goal is to improve your oral health. 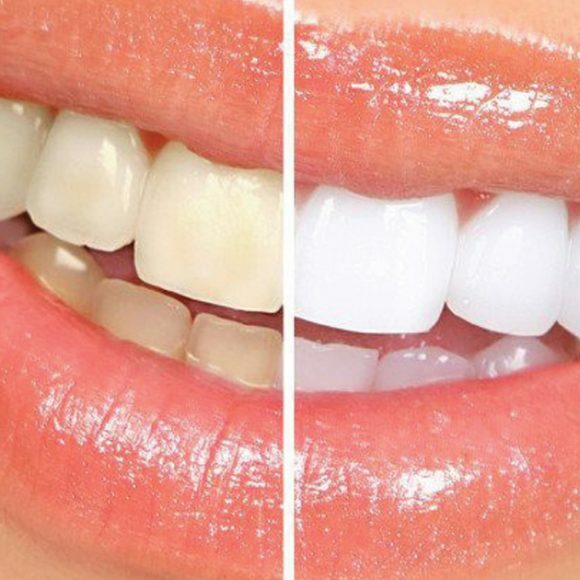 Discolored or misshapen teeth can have a devastating impact on your self-esteem, which, in turn, can harm your professional performance and social life. Even seemingly subtle changes to your smile can transform how you feel about yourself, making you look and feel more confident. Satisfied with your new look, you will finally be able to smile without feeling self-conscious. Cosmetic dentistry involves more than mere outward appearance, although, of course, confidence in your smile is incredibly valuable. Advanced techniques also address issues with your back teeth, thereby enhancing personal comfort and improving your oral health. Cosmetic treatments can improve the functioning of your mouth, while also ensuring that you look your best whenever you smile. WHAT TYPES OF TREATMENTS DO COSMETIC DENTIST PROVIDE? 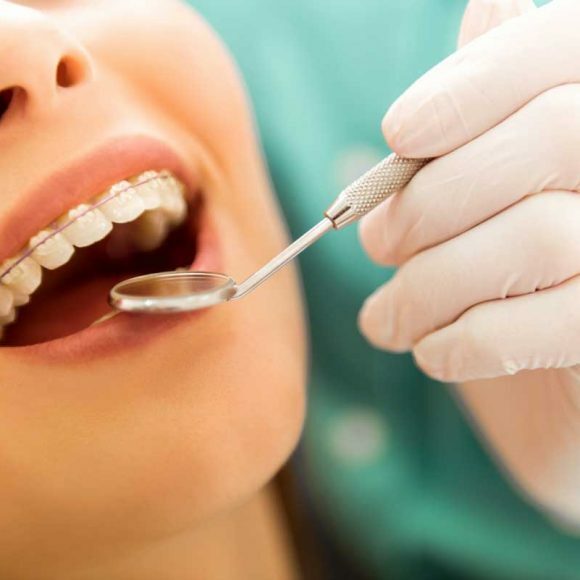 Cosmetic dentists use a variety of procedures to restore bite and improve the appearance of your smile. Treatments are carefully selected based on both oral health concerns and aesthetic issues. Cosmetic dentists can address issues with discoloration, tooth shape, gaps between teeth, and more. Patient comfort is a priority during all procedures. Although select treatments such as whitening can be completed at home, a cosmetic dentist can reduce the potential for sensitivity issues. From long-term improvements in oral health to enhanced smile aesthetics, a visit to your cosmetic dentist can have a transformative impact on the way you look and feel.